This is another capture of the mansion and oak trees right before the sun was fully up and before the mist lifted on this early morning at the Oak Alley Plantation which I thought worked best as a black and white image. This misty look give this image a moody feel with the mansion and large old oaks in BW as the the morning mist settles over the property seems to transport you back in time. The Oak Alley plantation is a popular spot for tourist looking for history of the deep south and a feel for what life long ago was like on these plantations. The plantation was created in the early 1800’s as a surgar cane plantation and was worked by slaves so it rich in historic value. The plantation got it name from the many live oak trees that were planted over 300 years ago prior to the plantations existance. Some refer to this area as Oak valley or Seven Oaks and it is near the community of Vacherie St James Parish in Louisiana. Many movies has been made here especially including anything releated to the deep south civil war era along with many spooky movies. The Oak Alley Plantation is a National Historic Landmark as it is rich in history and is visited by many toursit yearly. The Foudation maintains the property today for the this historic site. Misty Morning Oak Alley BW – I got up early before the sunrise hoping to capture the sun rise and the mist was everywhere so I shot the photo. 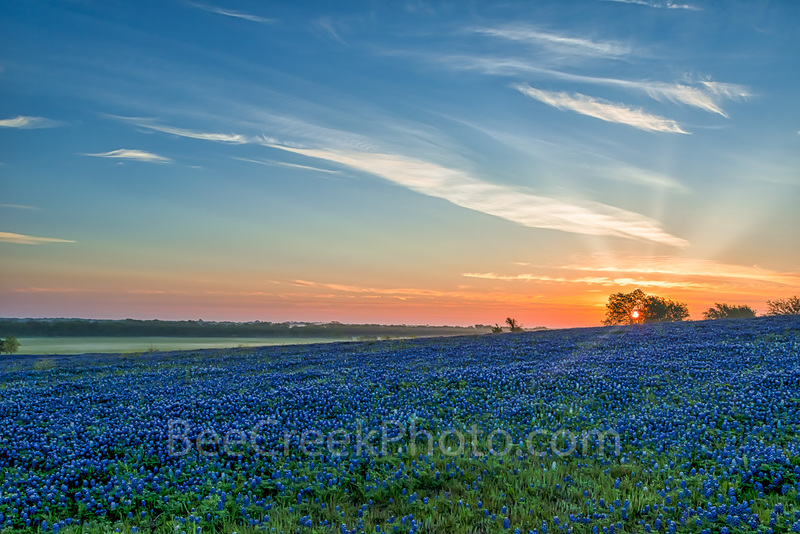 Luckily for me a little later on the sun cleared the mist and I captured my shot. After looking at this I said this works too so I made it a black and white to enhance that haunting spooky look thru these wonderful old oak trees at Oak Alley. This image os looking toward the Mississippi river from the mansion. Oak Alley is located in Varcherie St James Parish in Louisiana in the southern united states and is now a National Historic Landmark.. This wonderful old plantation with its 300 year old live oak trees run along the Mississippi along the river rd. 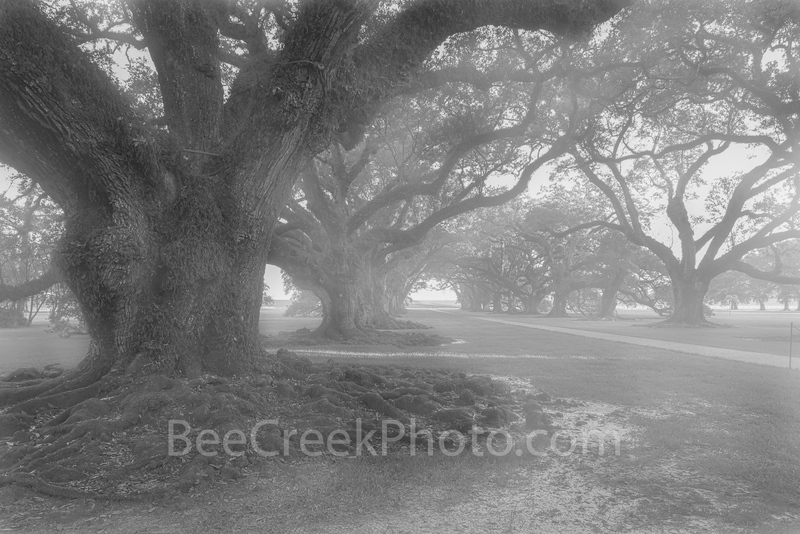 Posted in Photo of the Day and tagged black and white, bw, deep south, historic, landmark, live oak trees, live oaks, Louisiana, mansion, mist, misty, mood, moody, national historic landmark, Oak Alley Foundation, Oak Alley Plantation, oak valley, plantation oaks, plantations, seven oaks, southern, St James Parish, tourist, travel, trees, usa, vacherie on August 2, 2017 November 9, 2018 by Bee Creek Photo.